Congratulations to Dan Bearman from Glass Projects. 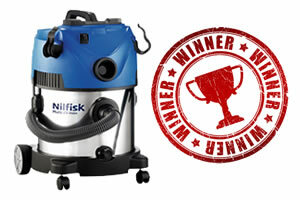 Winner of a Nilfisk Multi20 Wet and Dry Vacuum cleaner. 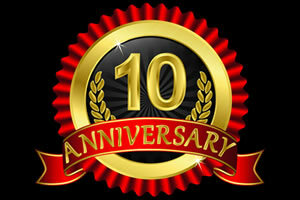 Thanks to all of those that participated in our Supporting Glass March/April giveaway promotion.